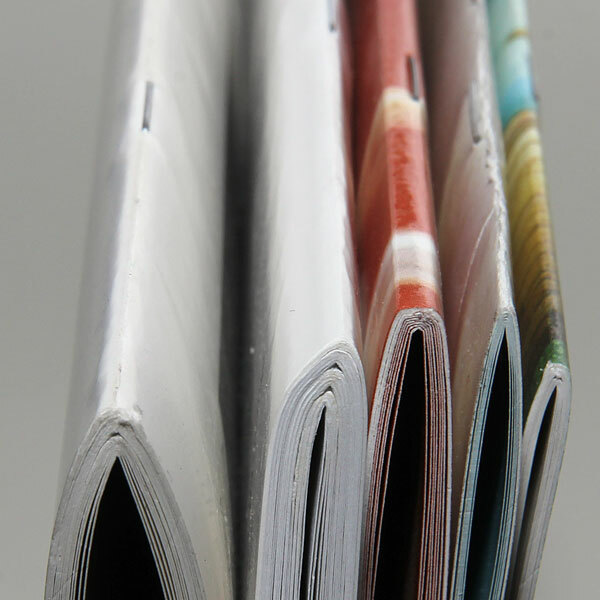 Saddle stitching enables you to stitch thick and thin booklets alike. 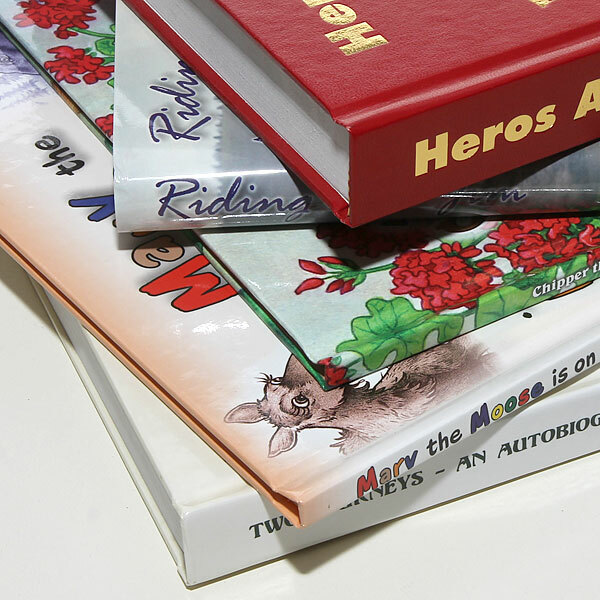 Each of your books is stitched and trimmed for a professional and complete look. Side stitching is a strong, inexpensive construction options and is frequently used for binding textbooks. Spiral is popular for calendars, children’s books, manuals and other materials. Spiral binding make it easy to change out pages or make modifications to pieces at a later time if needed. use a hinge of double wire loops to hold book covers and pages together. 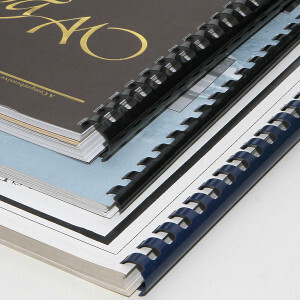 This binding technique is popular with graphic designers because offers a stylish finish. 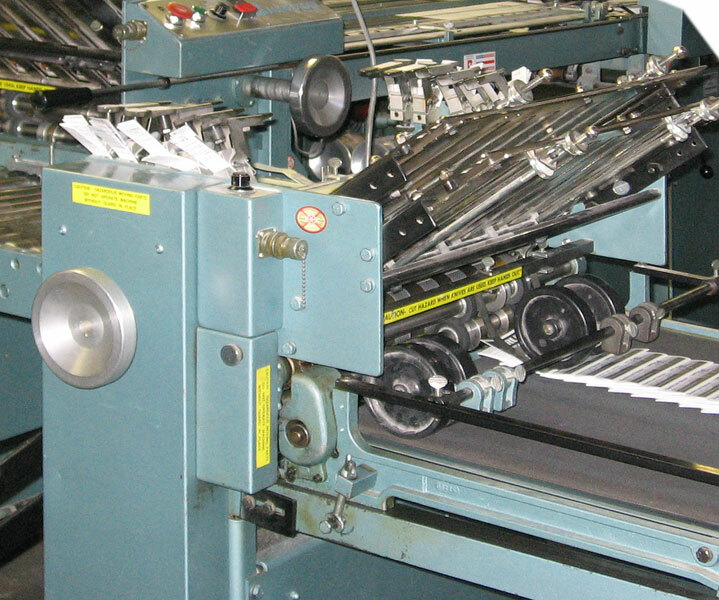 This method of binding secures pages so they cannot be modified without de-binding the book. 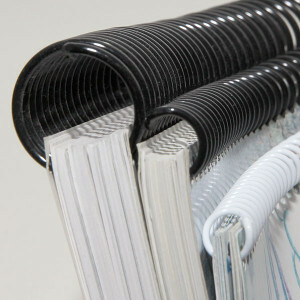 Books bound with Wire-O Bindings lay flat and the sheets are able to turn 360°, making it the good method for calendars and notebooks. Comb binding is one of the easiest and least expensive of all the binding options. Comb binding can be taken apart, and rebound very easily. Perfect binding is the “standard” adhesive binding method used on paperback books. 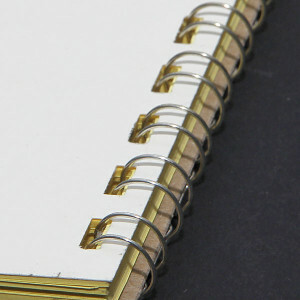 Decoration and design options for perfect bound books include foldouts, pockets and die cutting. Hardback binding is the method for making hard cover books, such as reference books, novels, coffee table books, medical books, art books and custom books. 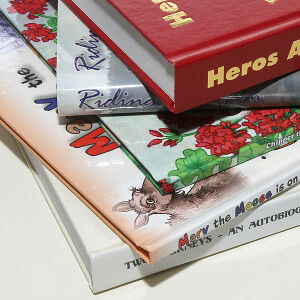 The advantages of hardback binding a book are the strength and durability you get from the various binding techniques. 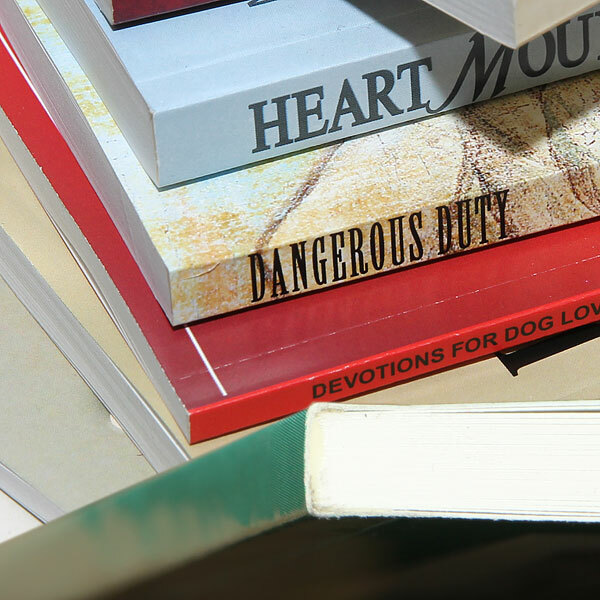 The look of the hardback book is also superior with the availability of leather, papers and multiple fabrics that can be used to encase the book. These materials coupled with the variety of specialty finishing techniques, such as embossing or foil stamping, give the bound book a professional, classy, or artistic look. 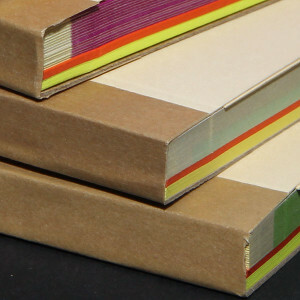 A printed dust jacket can also be applied to finish off your book. Do you have an artistic vision for a book? 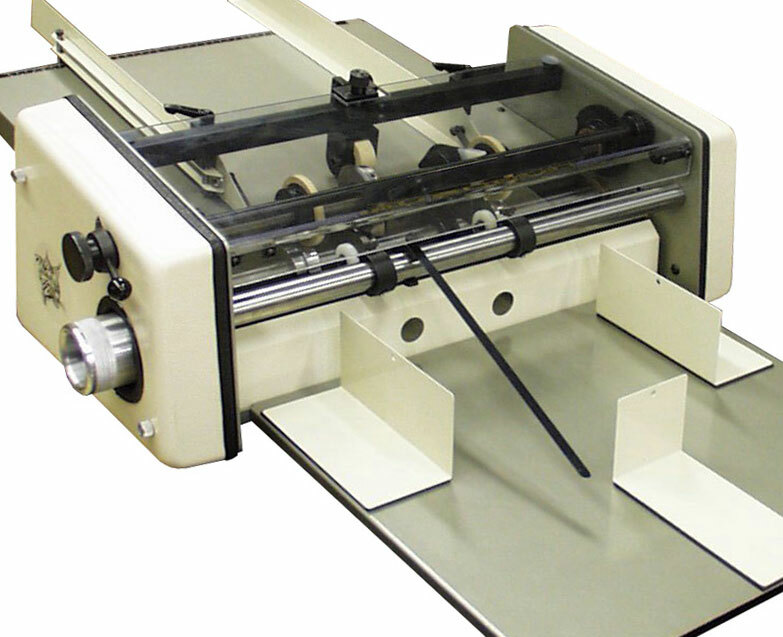 It is very likely that Mountain States Lithographing’s bindery staff has a solution, or can invent a system to give you the look that you desire. Used for numbering multiple part forms using pressure to transfer the numbers to all parts of a form. 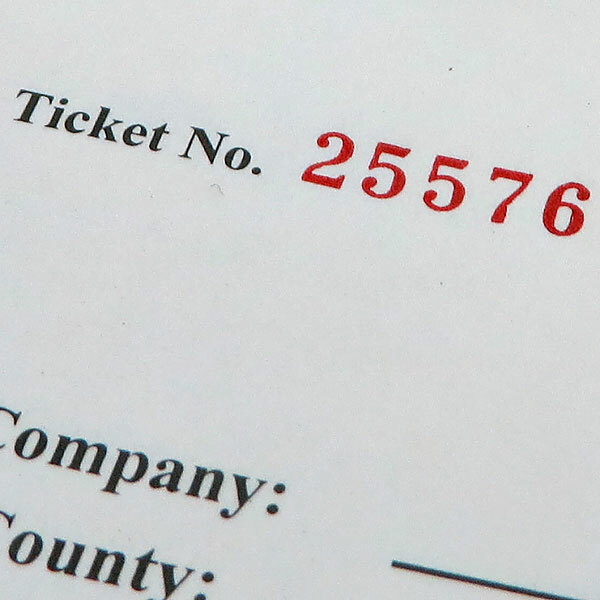 Used for invoices and other forms that need consistent numbering throughout. The top number is red and the additional parts are image transferred by the pressure of the impression. 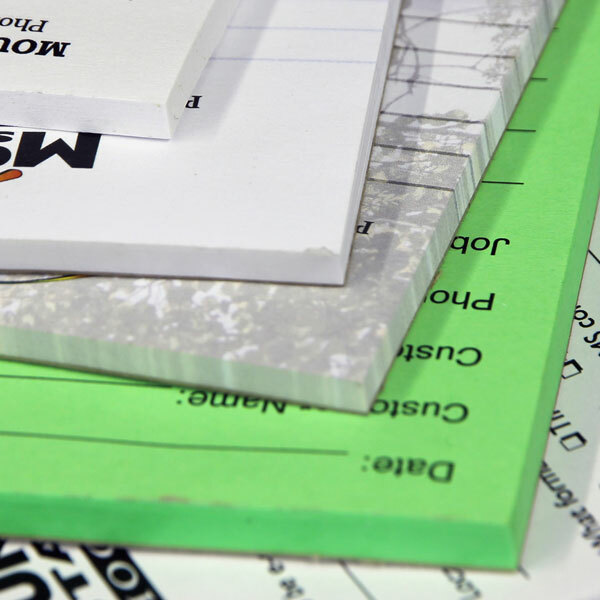 We have the equipment to cover all of your perforating and scoring demands, perforations and scores can run either horizontally, vertically, or both directions on a sheet. 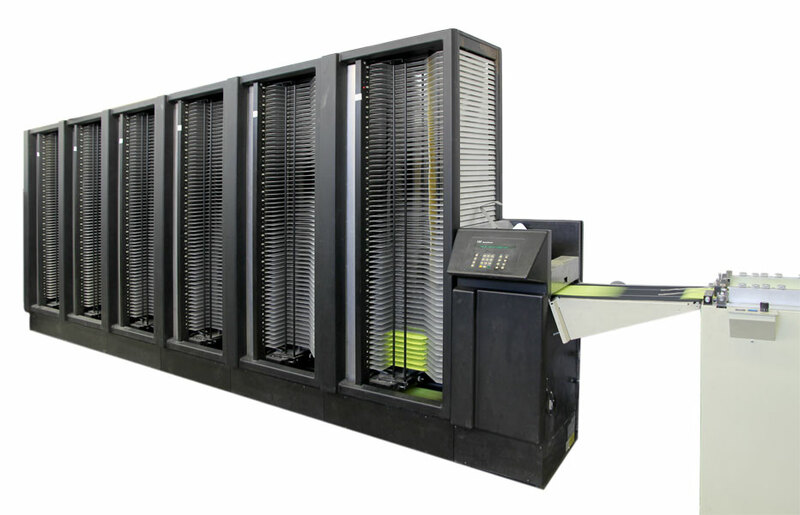 Our 360 unit high speed collator “EMF Supersorter & Superfeeder” is at your service. The Supersorter is capable of collating 360 stacks of 200 pages up to 11X17 in size and perforating if needed, shrinking the largest sorting challenges to a manageable size. Any folding that you require can be completed with easy on one if our numerous folding machines. 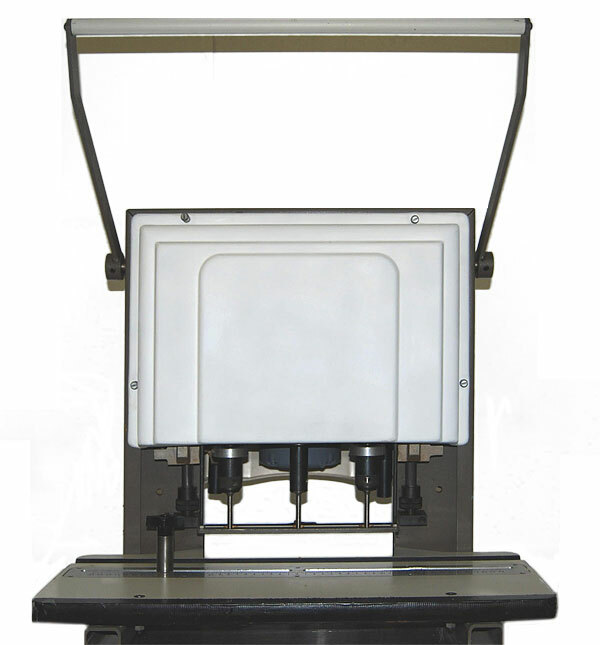 Sizes from 3X5 inches up to 19X25 inches can be folded in as many ways as you can imagine. We have many paper drills at your service. Drilling saves time and money as compared to punching. 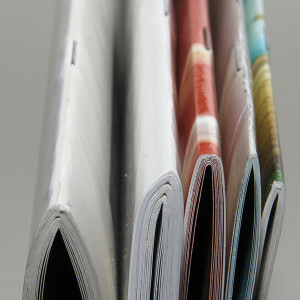 We can drill up do a 1/2 in holes in stacks of 250 sheets of paper. 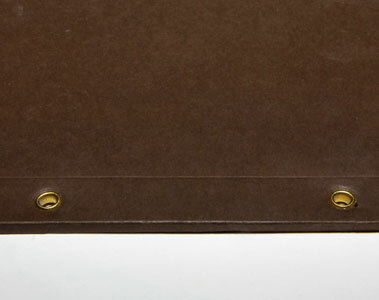 The most common drilling is three 1/4 inch holes for three ring binders. We can do this in one step. The normal process of trimming and cutting paper stock, either printed or not falls to one of our three powered cutters. 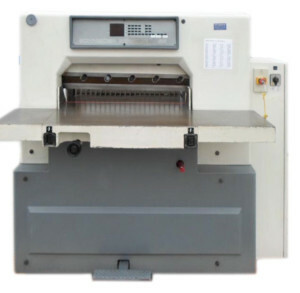 With capabilities of cutting up 1000 sheets of 48 inch paper in each bite. 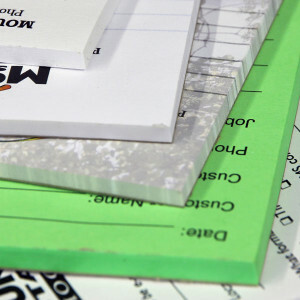 Padding is used to join stacks of individual sheets or forms into a “pad” by applying a special compound to one edge. We can make stacks or pads as thick as you would like, usually backed with chipboard for stability. 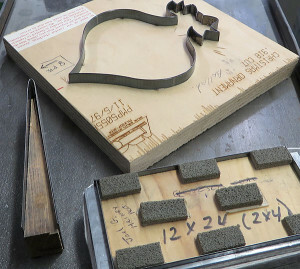 We can die cut any shape, size or design for a unique or elegant look that fits your project or product.